Lean snow years across the country have had effects on cross country (XC) skiers. There have been droughts and sunny stretches in the west, ice storms, meltdowns, and freeze ups in the central and eastern regions, and more. This is not intended to be a meteorological report; it is an annual ritual and a skiers’ lament! And another one of the greatest challenges for many people who love to XC ski regardless of the snow conditions is making time to get out there. Skiers struggle with this, but there are easy ways make time and to be more prepared to enjoy skiing. Making skiing a big event means that it requires preparation, planning, travel, and so on. 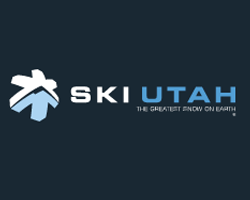 You can make plans to go to a ski area or resort, trail network, or a famous ski destination such as Sun Valley, Lake Tahoe, Methow Valley, Colorado, Stowe, VT or Jackson, NH and these destinations depend on travelers. 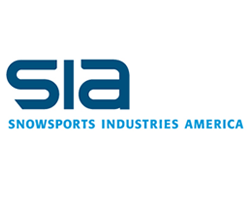 Obviously XC skiing is not only a form of recreation, it is also a business that will not survive if skiers do not visit spiritual Mecca’s such as the ones listed. Not every ski outing needs to be such an event. It takes time to consider and plan a trip to these destinations and the weather has a way of impacting the advance planning. 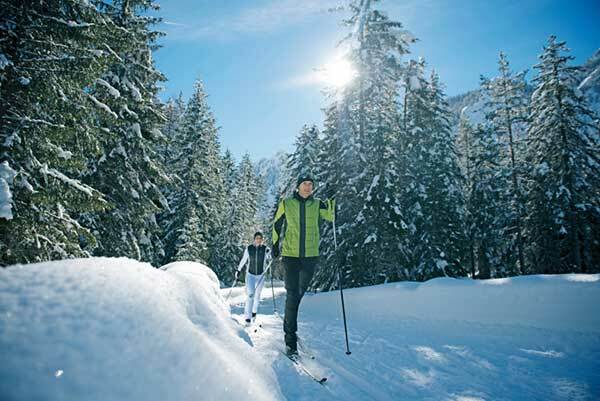 We can expect that if we visit one of these destinations that it will be memorable, but if you live where there is snow, there are plenty of days in the winter when you can get outside and enjoy XC skiing and this takes into account that you may have to work five days a week and all the other things that you need or want to do. There is no guarantee that the snow conditions will be perfect no matter how much planning you do to prepare for your event. To take advantage of spontaneous skiing, you need to be prepared for the moment. Skis, boots, and poles must be readily accessible, and some people just leave this gear in their car during winter. My gear is in the garage next to my car, so it is easily available. Perhaps you might leave gear in your car that is not your prime equipment so that if it is stolen, it will not be the end of the world. I cover my gear in the car with a blanket to dissuade potential robbers. When it’s time to go skiing, I grab my Accessories Bag, ski boots, poles and skis and I’m off to ski. If you have waxable skis, you are probably aware about waxing and your associated wax accessories and can get it together quickly, but I feel that having no-wax skis can be an important part of the equation because they save time and eliminate the need for waxes and associated accessories. You may sacrifice some performance due to your type of waxless ski (old, new, skin, pattern, etc.) but the intention is to get out quickly rather than get optimum ski performance. Conceptually the Ready to Go Ski Kit is set up so that you will not have to go through such a long mental checklist every time you want to go skiing. The key thing is to establish your kit and gear readiness so you can go skiing when the opportunity presents itself – early morning, at lunch break, coming home from work, or whenever. You can literally pull over at the side of the road and go for a ski. Perhaps a nearby open field has set up and would be great for crust cruising or maybe new snow has made that popular riverside trail magical for a short jaunt. 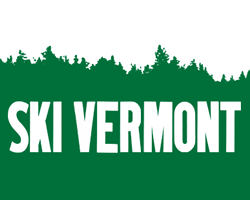 If you are dedicated to a certain ski area, a season pass makes great sense for the quickest and least expensive way to more regularly enjoy the groomed trails. 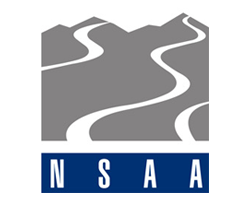 The more often you go to a ski area, the easier it will be to get out on the trails because of familiarity with the situation. 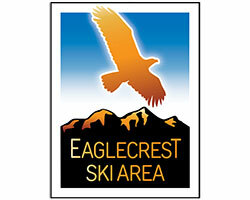 You could also check XC ski area websites to find advance online discounts that might be available. I bookmark my local ski area website ski condition reports on my Smartphone and it is amazing how valuable this is if I want to quickly decide which area to visit on a given day. The areas post their conditions, the weather, special events and programs, and more. 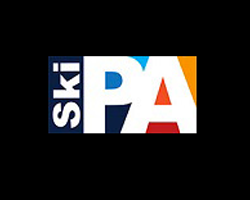 Some states have ski area organizations that have developed a reciprocal pass program where you can use your season pass to visit different ski areas in the state. 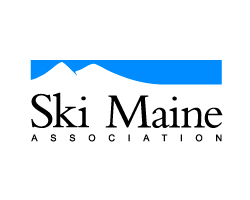 This may be helpful to seek the best ski conditions in your region. 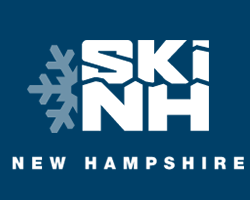 Additionally, about forty XC ski areas now employ snowmaking and that can guarantee snow cover at those areas (check a list of some of the ski areas with snowmaking). If you don’t like skiing alone you could develop a list of other skiers who can be spontaneous and ready to go. The call to ski may be a day or two in advance, or perhaps it can be a text on the prior evening to make arrangements to meet at a trail. 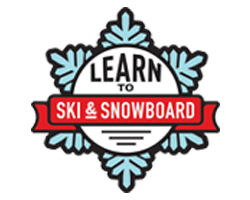 Talk with other skiers and ski area employees to start your list of others. Maybe you can ask other skiers who you have met at the area or on the trail. Carpooling or ride sharing might help you to ski more often. 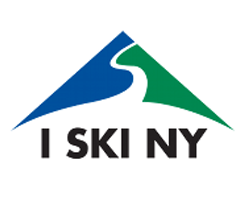 You also can participate in programs such as Jackson Ski Touring Center’s Friday Sliders group or join a ski club like the ones developed at the Olympic Sports Complex in Lake Placid. 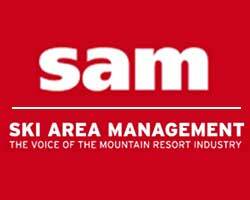 You can send out a message to club members (or your list of other skiers). Keep in mind that in many cases, involving other skiers may make things more complex and not align with a spontaneous outing. 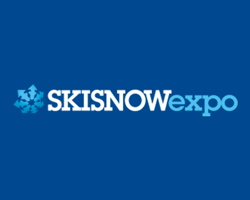 Many of us are fair-weather skiers looking for the best circumstances – but you may be surprised even if the snow conditions on a given day are not soft or have a cover of sleet, or are wet because of rain or warm temperatures. Experiencing different conditions can be fun to see how techniques and equipment are put to the different tests. The key point is, motivate yourself, make time, and get out there to XC ski!